With 4:42 remaining in the 2nd quarter the two Arizona Cardinals fans sitting in front of us at Lambeau sold out and put their shirts back on this past Sunday. Being in the stadium broke the sting of the wind but did nothing to relieve the pain of losing to a 2 and 9 Cardinals team. The only thing better than a Packer game in December, at Lambeau is a Packer win in December at Lambeau, and there’s still time for that. 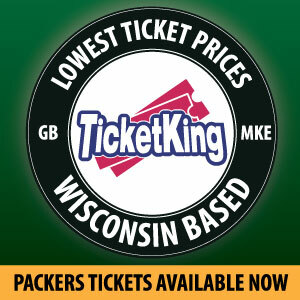 Much will be made of the Green Bay Packers’ season ticket holders selling out in the face of adversity. Let me share the attendance on December 2 was over 78,000, approximately 2,000 short of the 81,441 capacity per Wikipedia. But Sarah, you say, that was before the Packers lost resulting in only a 2% chance of making the playoffs. 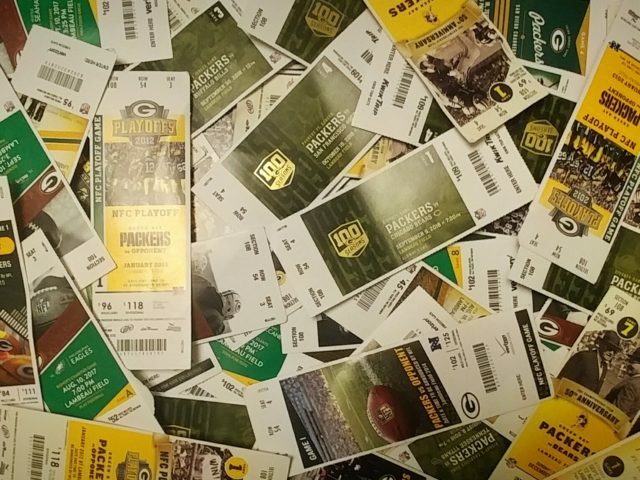 Just yesterday, I visited with a season ticket holder who had no plans of attending any more homes games at Lambeau this year. He’s since changed his mind a direct result of the coaching changes. I know fans sell their tickets in December, but I don’t believe the losing record is the only reason. I know fans will attend the remaining home games at Lambeau, but I don’t believe interim head coach Joe Philbin is the only reason. From what I can find looks like tickets for this Sunday’s game are available at half of the face value. Packer family now may be the perfect time for you and yours to make arrangements and check something off the bucket list. Heck, you could take your entire family and still not spend as much as what some cleats are going for on the auction block as part of the My Cause My Cleats campaign. Kudos to the nine Green Bay Packers players who are participating and I trust all of their cleats will sell out for charity. 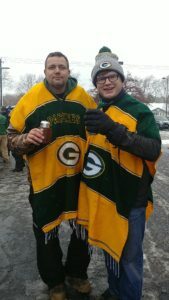 If you decide to pull the trigger and make the trip try to snag a Green Bay Packer’s poncho, like the one Aaron Jones wore in Minnesota. Ask my friend Nick, and he’ll share it legit kept his legs protected from the elements. Get a poncho before they sell out again. A 13x World Champion vibe always, thank you, Coach McCarthy. This entry was posted in Uncategorized and tagged Aaron Jones, Arizona Cardinals, bucket list, Chris's Sport, Coach McCarthy, December, El Paso Times, Green Bay Packers, Joe Philbin, Lambeau, My Cause My Cleats, poncho, Wikipedia, Xicali Imports. Bookmark the permalink.